The witching hour strikes again. 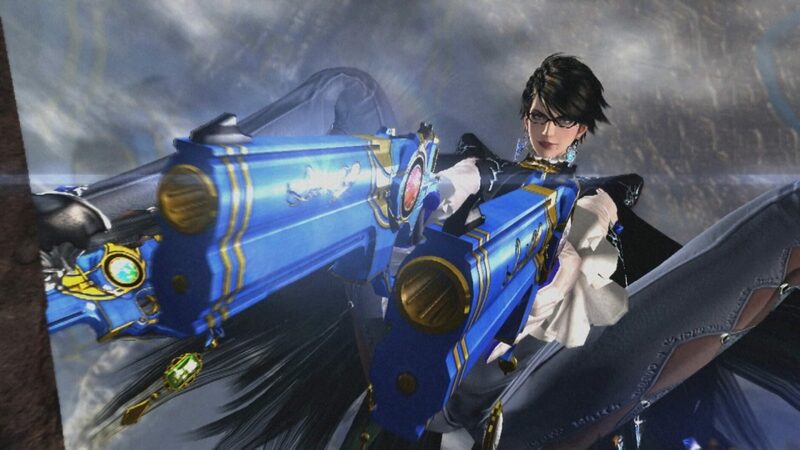 Brimming with intricate battles that take place in, on and all over epic set pieces, Bayonetta 2 finds our sassy heroine battling angels and demons in unearthly beautiful HD. 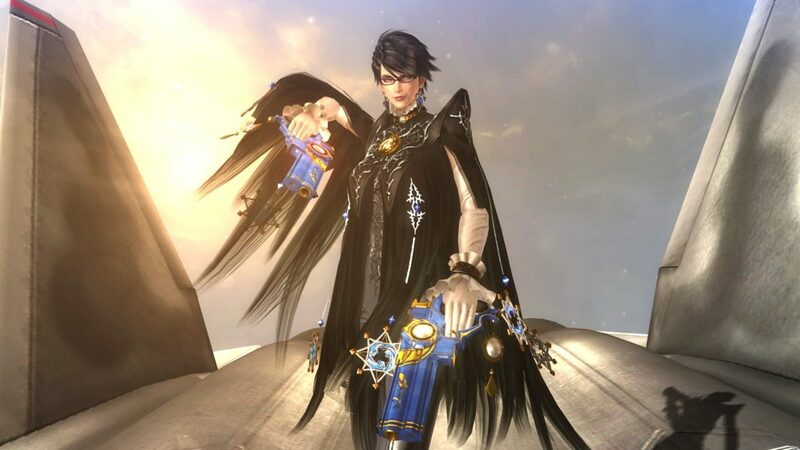 You’re bound to love how it feels to string together combos with unimaginable weapons and to summon demons using Bayonetta’s Umbran Weave in this frantic stylized action game. 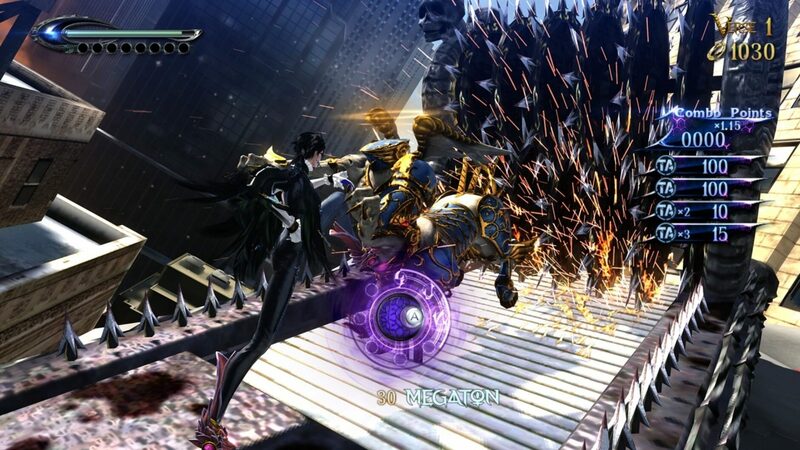 Starting a few months after the events of the first game, Bayonetta and Jeanne are fighting off a group of angels who attacked a city during a parade. 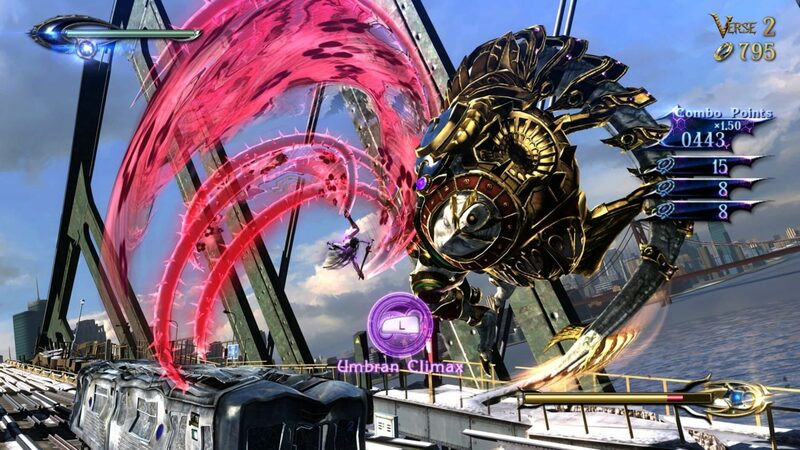 During one particular attack, Jeanne protects Bayonetta from a sudden demon summon gone wrong, causing her soul to be claimed by the depths of Hell. 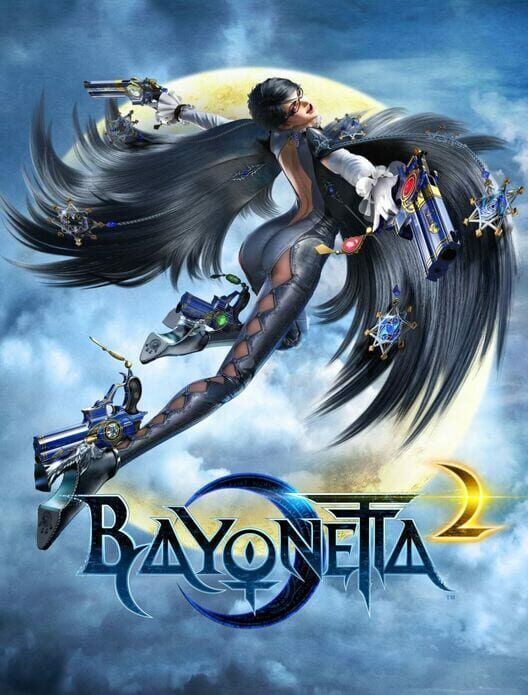 Upon a tip from her informant Enzo, Bayonetta heads to the sacred mountain of Fimbulvinter. 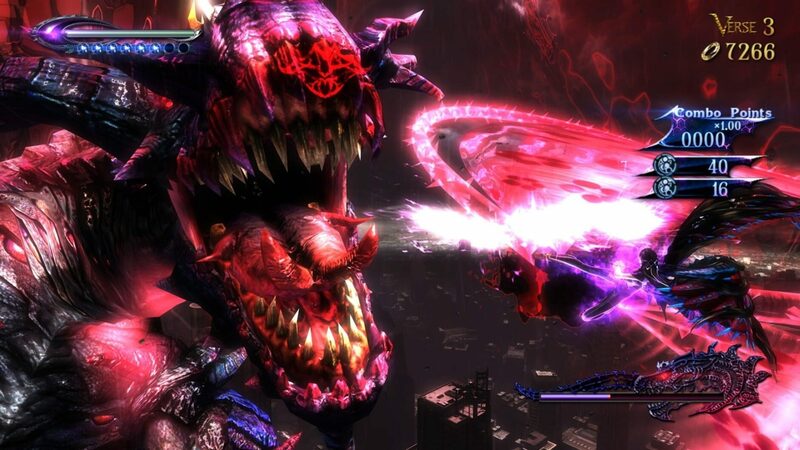 An entrance to Inferno, the Gates of Hell, is said to be inside and Bayonetta plans to use it to save her friend.